Rodeo City Rollergirls had a great time bartending at the Rodeo and participating in the Parade this Labor Day weekend! 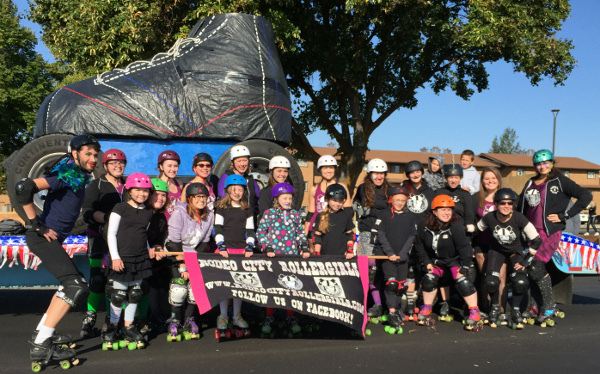 We hope you had a great weekend and are looking for a new hobby, give Roller Derby a TRY! We are always looking for more volunteers to join us! We are recruiting skaters, referees, non-skating officials and more! Check out this page for more info —> Join Us!